What kind of carpet should I be looking for? The most important thing is that you love the way your new carpet makes your home look and feel. Next is durability which depends on fiber type and construction but also yarn twist and pile density. Opt for better grade carpet for signature spaces and high traffic areas, lower grade for less used rooms. How does color affect carpet performance? Lighter shades will show more soil and require more maintenance than darker colors. Multi-colored and patterned carpet are especially effective in hiding soil and should be considered for high-traffic areas. Yes! The performance and quality of a carpet is directly related to the amount and performance qualities of the fiber that goes into it. Good: polypropylene. Better: polyester (PET). Best: Best: Nylon, triexta and wool. What is the average cost of carpet? Most carpet ranges in price from just under $2 to $20 a square foot, but can easily go as high as $45 for wool and high-end goods. 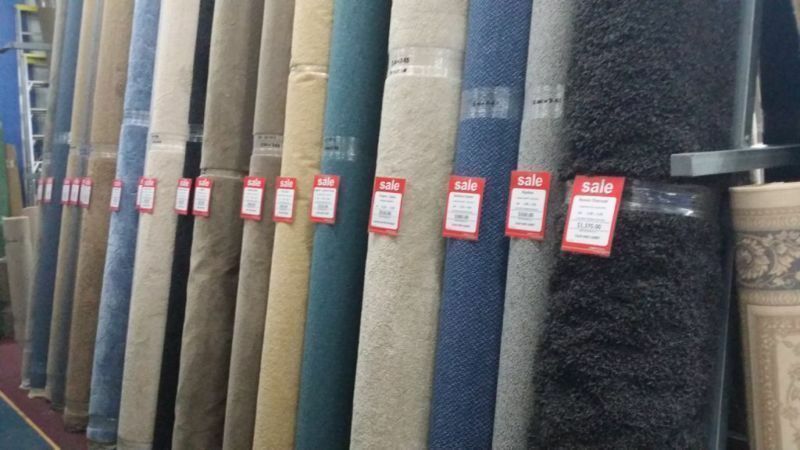 The average carpet sale is just under $2,000 which includes professional installation and trim pieces. Can I take samples home? Many retailers will allow you to take samples home. Some manufacturers that allow you to order samples from their websites for a modest fee which is often reimbursed upon purchase. Many of the larger big box stores are simply not set up to give out samples, although some do. Since lighting conditions do have a direct effect on how carpet color shows up in your home, it’s a good idea to bring home samples, preferably large ones, to view both by natural daylight and by lamp light in the evening. The color you choose will look different under different lighting conditions. Should I upgrade my carpet pad/carpet cushion? Carpet cushion is the base that helps the carpet retain its texture and appearance, and provides thermal and acoustical insulation. There are benefits to upgraded pad/cushion – but be careful, too much can lead to a “squishy” feeling and can negatively affect carpet performance. Can I reuse my existing carpet cushion? No. It is definitely not recommended that you reuse the previous carpet cushion, no matter how good it looks. 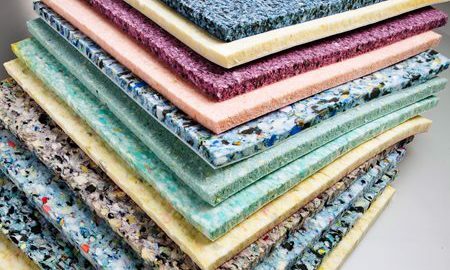 If you reuse pad, chances are that all the resilient properties it once had have long since disappeared along with its benefits. What should I know about carpet seams? A seam may be required during the installation of carpet, depending on the dimensions of the room. Think of carpet as a piece of fabric that has to be cut to fit your unique space. Most often constructed in 12-ft wide rolls (some 13’6” and 15’), most larger or irregularly shaped rooms will require seams. The placement of seams is important and most retailers will take care of this for you. If you’re concerned, speak to your retailer and ask to review the layout before the installation; they are often unaware of actual traffic patterns in the home and might unknowingly place a seam in a poor location. Whenever possible, keep them in less trafficked area. Generally carpet seams are invisible after the installation. Nevertheless, you might not want to place them in highly visible areas. They should run perpendicular to windows to avoid reflecting light which can increase their visibility. My carpet looks like it’s shedding. Is that normal? Some shedding is to be expected after new carpet is installed. 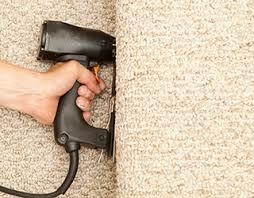 The loose fibers are easily removed with regular vacuuming. Shedding should not affect your carpet’s quality or performance and should diminish after a few week or months, depending on how often you vacuum. While shading is simply the result of the change in direction of the carpet pile due to pressure from footsteps and vacuuming, color fading is more serious. Color fading of carpet occurs when particles of oily soil deposited on carpet fibers can cause gradual but significant dulling of colors—the color is not lost, but hidden under the film. Cleaning your carpet regularly will help avoid color fading. What about that new carpet smell? Is it dangerous? The smell associated with new carpet is not dangerous and should dissipate within two to three days, if properly ventilated. Carpet is generally one of the lowest emitters of volatile organic compounds (VOCs) in our home and should not be a concern for most people. If you are particularly sensitive, best to avoid the space until the odor has a chance to dissipate. Opening doors and windows to increase the amount of fresh air indoors will reduce exposure. During and after installation, you can use window fans and room air conditioners to exhaust fumes to the outdoors. What is the Carpet & Rug Industry Green Label program? The Carpet & Rug Industry Green Label is a certification program that indicates that carpet, carpet backing, cushions and adhesives that carry this label are certified as low emitters of VOCs. 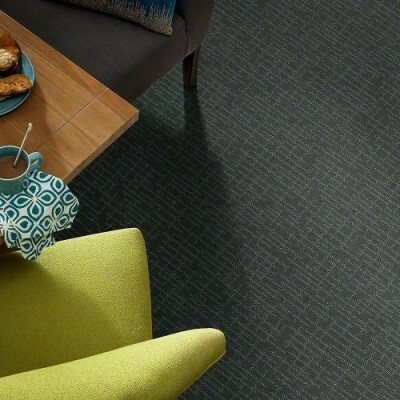 Mohawk Carpet has introduced the first bio-based fiber that’s made partially from corn sugar. 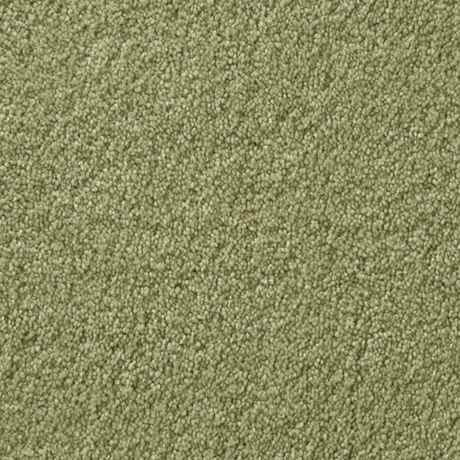 SmartStrand, made with DuPont™ Sorona® polymer, combines durability with permanent, engineered-in stain protection that won't wash or wear off, while, at the same time, offering environmental benefits such a reduction in energy consumption and in greenhouse gas emissions versus petroleum-based carpet fiber. Waterproof carpet? Is that a thing? Yes, Shaw Flooring has introduced LifeGuard, a completely waterproof carpet backing that will not allow water to sleep through. Best used for protection against spills and pet accidents. I've seen a live demonstration of this product and it actually does work. A remnant is a piece of carpet that is left at the end of a roll. Typically they sell for less than comparable carpet bought from samples. They are especially attractive to DIYers. Trackless carpet usually refers to a textured saxony that, due to its construction, is adept at hiding traffic patterns, hence trackless. Pattern and color can hide soiling. Shown Tuftex color wall. Carpet seams are common. They should run perpendicular to windows and light sources to reduce glare. Many retailers allow you to take carpet samples home. Carpet cushion extends the life of your carpet. 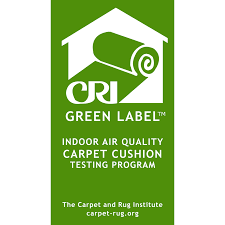 Carpets that carry the CRI Green Label have been tested for VOCs. Mohawk Flooring's SmartStrand carpet offers warrantied pet protection. Waterproof carpet from Shaw Floors. Carpet remnants can be a great deal!